When we met with Dr. Brian Wilk of Highpoint Dental Medicine, we were beyond impressed with his award winning team of top dentists, his knowledge and leadership in the dental world, and his technologically advanced dental offices. Dr. Wilk has been featured in dozens of dental publications and is a recognized leader in cosmetic and dental implant dentistry. 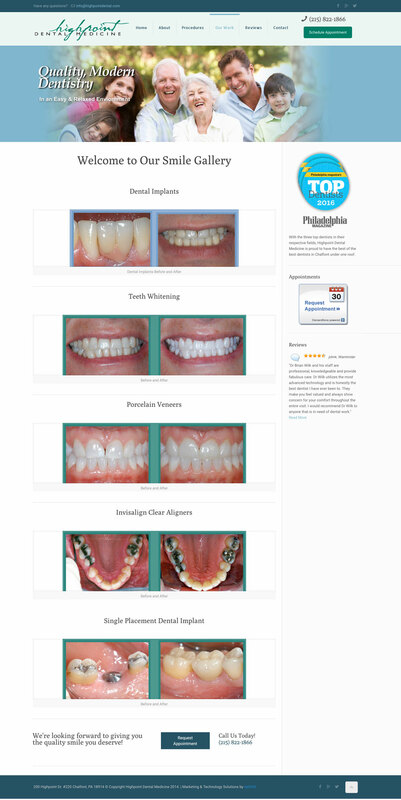 Brian’s main goal was to create a modern website and marketing that strongly communicates his award winning team of top dentists, showcases his modern and technologically advanced dental office, and let potential patients know how involved Dr. Wilk and his team is in pioneering the future of dentistry in a calm and inviting dental environment. After visiting the existing Highpoint website, it was clear we had a lot of work to do! 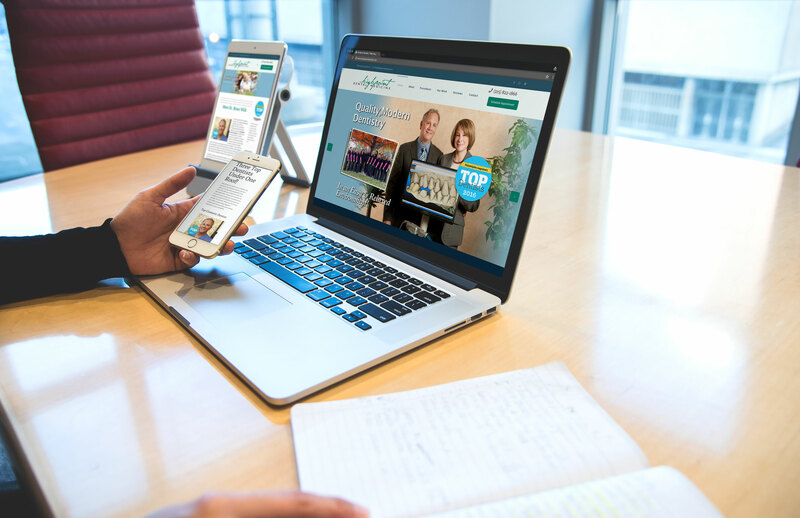 We completely reinvented and evolved Dr. Wilk’s vision into a modern and technologically advanced website. 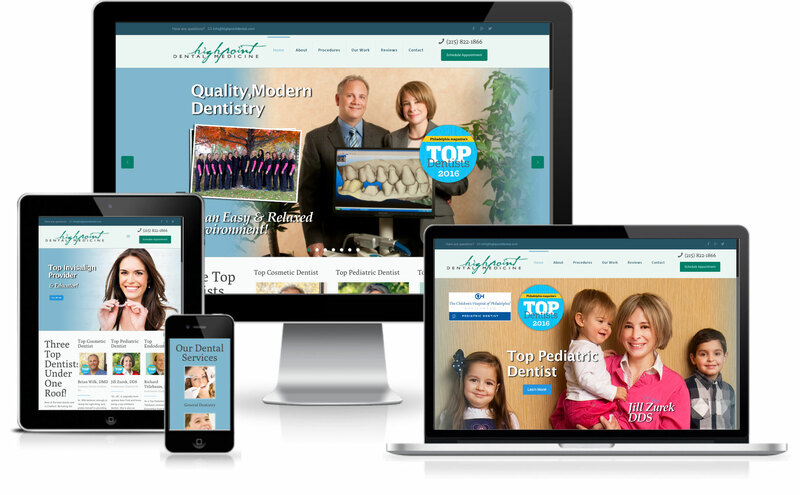 After the site was launched we continued to track its success and helped Brian elevate his paid and organic marketing while implementing additional services to help Highpoint Dental reach a new level of excellence. Every time we meet with Dr. Wilk to go over the results he always says “Its been great!” More phone calls, more new patients, and tons of complements on the new site. NexVel’s SEO services resulted in 254 Keyword Rankings for the 1st page of Google for terms like “Dentist Chalfont” “Cosmetic Dentist”, “Dental Implants” and many more.